Some Ivy League schools are doubling down on race-based admissions policies, defying the Trump administration's action to rescind Obama-era affirmative action guidelines. Secretary of Education Betsy DeVos sent a “Dear Colleague” letter last week to schools turning back several Obama-era guidelines the administration deemed beyond constitutional bounds and “unnecessary” given Supreme Court precedent. 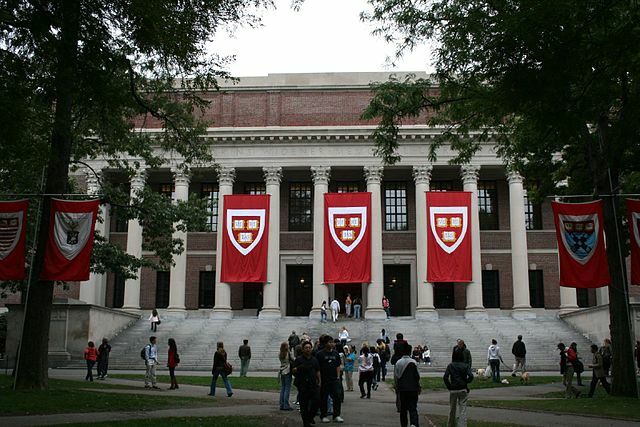 At the same time, the Department of Justice threw their weight behind the group Students for Fair Admissions, which is suing Harvard University for illegally discriminating against Asian-Americans in the admissions application. [...]the Boston-based school says it’s not changing course. “Harvard will continue to vigorously defend its right, and that of all colleges and universities, to consider race as one factor among many in college admissions, which has been upheld by the Supreme Court for more than 40 years,” Harvard spokesperson Rachael Dane told Fox News.